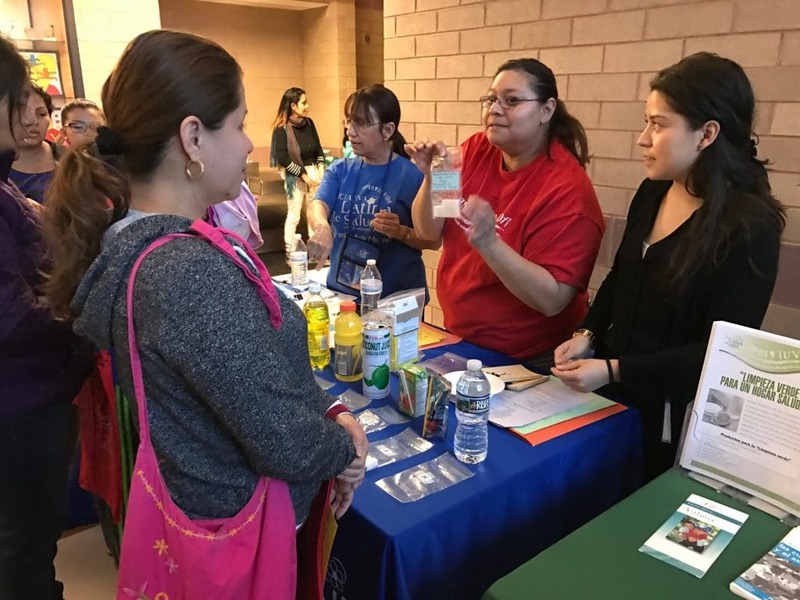 A model program delivered by lay Latino health educators to improve the health and wellbeing of low-income Montgomery County Latino residents. The focus is on preventing tobacco use, promoting healthy eating and physical activity, and facilitating access to healthcare. Vías de la Salud health promoters conduct outreach and education activities within schools, safety net clinics, community centers, and churches, and with neighbors and family members. Refer families to Maryland Children’s Health Program (MCHIP) and help complete applications. Inform residents about programs and resources available in the County. Educate the Latino population at health fairs and other community events. Conduct one-on-one and group educational sessions. Plan and conduct physical activity sessions in the community (“Caminatas”). Advocate for health issues and policies that benefit the Latino community. 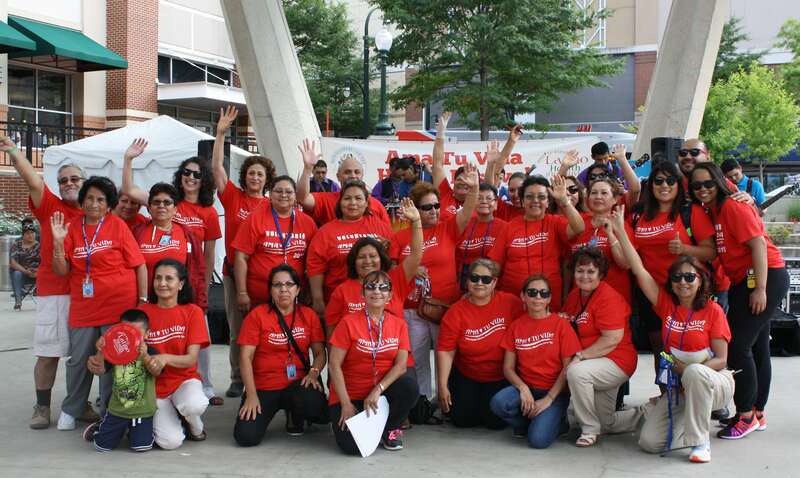 Vías de la Salud is currently comprised of volunteer health promoters throughout Montgomery County. All health promoters are grassroots Latino community members who share the cultural, linguistic, and demographic characteristics of the population Vías de la Salud serves. Emergency Preparedness Training Curriculum for Latino Promoters (Maryland), Center for Infectious Disease Research & Policy, University of Minnesota (part of a CDC and National Association of County Health Officials [NACHO] project).